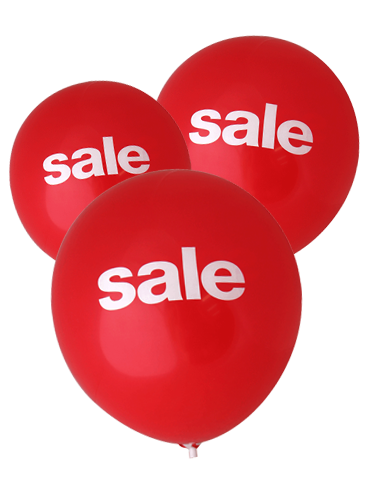 Check out our wide selection of Pre Printed Latex Helium Balloons below. 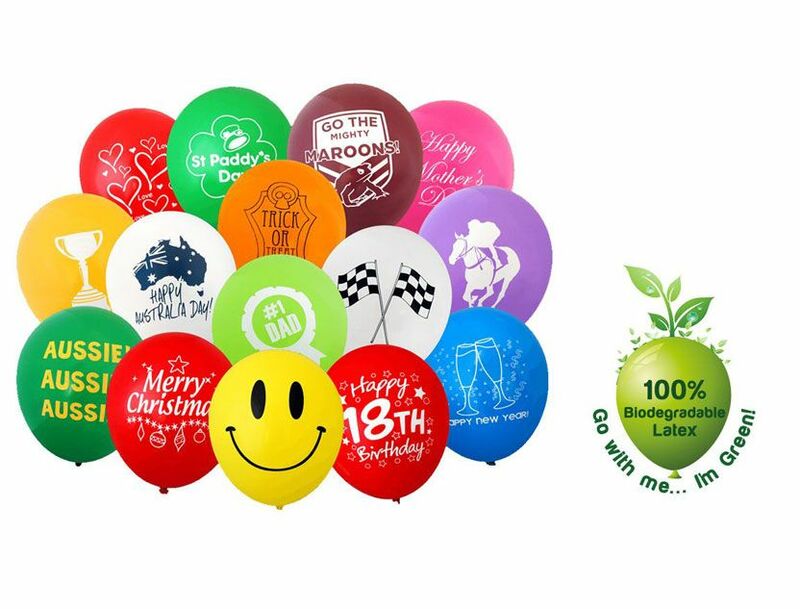 Pre-printed Latex Helium Balloons are so popular nowadays that we’ve had to increase our colours and our range to nearly 50 bright colours to keep ahead of the demand. 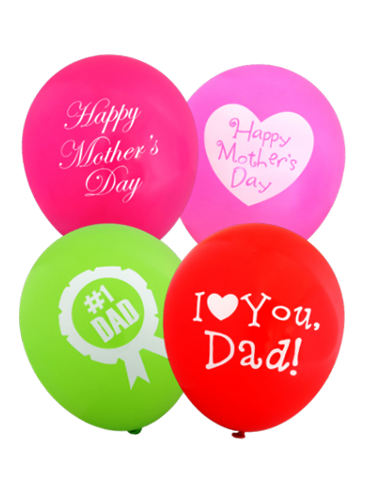 At Specialty Balloon Printers, all of our latex helium balloons are made to be helium filled. That’s every single one of them. 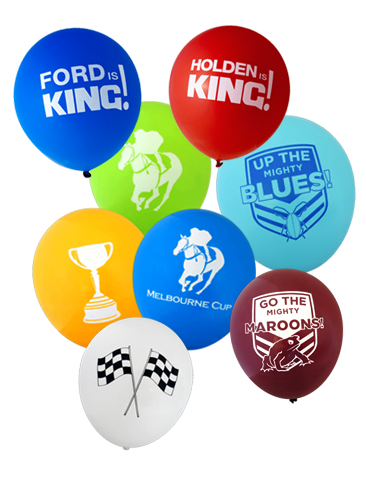 So go and choose your pre-printed design - St Paddy’s Day, Australia Day, Melbourne Cup, Horse Racing, Bathurst, Halloween, Happy New Year, Christmas, Mother’s Day, AFL Soccer, State of Origin – rugby league and we will rush these out for you. 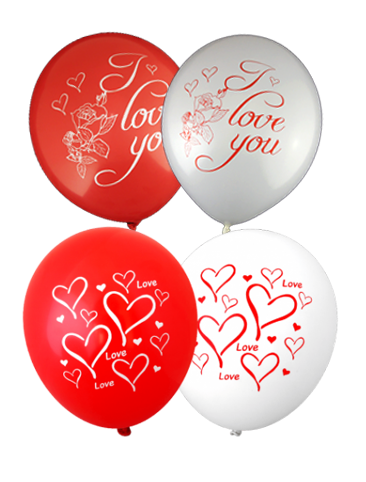 Your helium balloons are all printed ready to go, packed and yes, you will have your balloons delivered to your door on time. 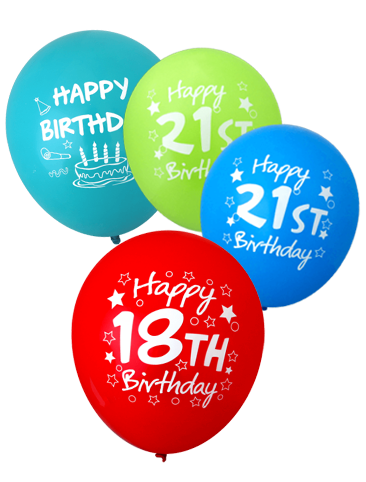 We know that having your pre-printed balloons delivered quickly is important so your event goes off with a bang! Not literally … you know what we mean. 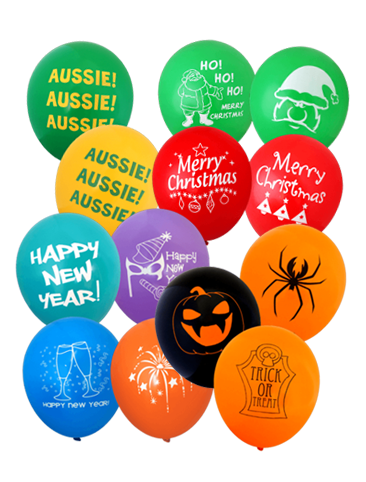 Check out below our wide variety of pre printed balloons you can choose from and start impressing your customers, family and friends. If you have enquiry, call us at 1300 720 230.